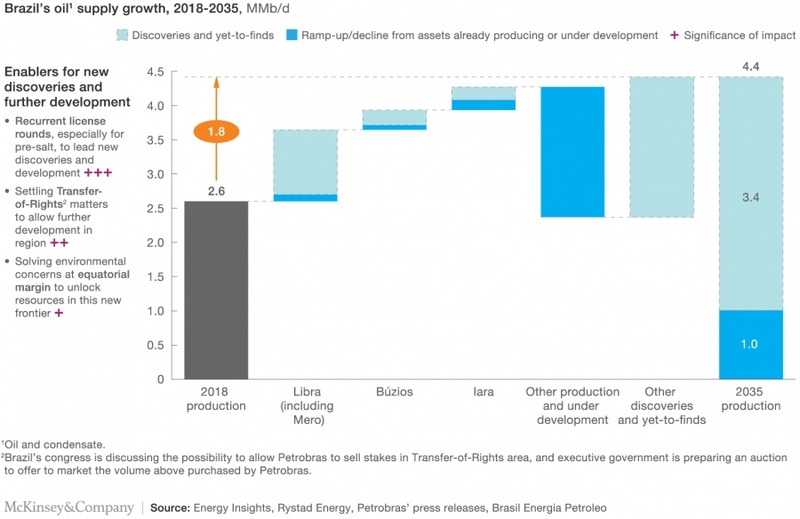 OIL CHANNEL – Brazil has the potential for a 70% oil production increase by 2035—but is it likely? 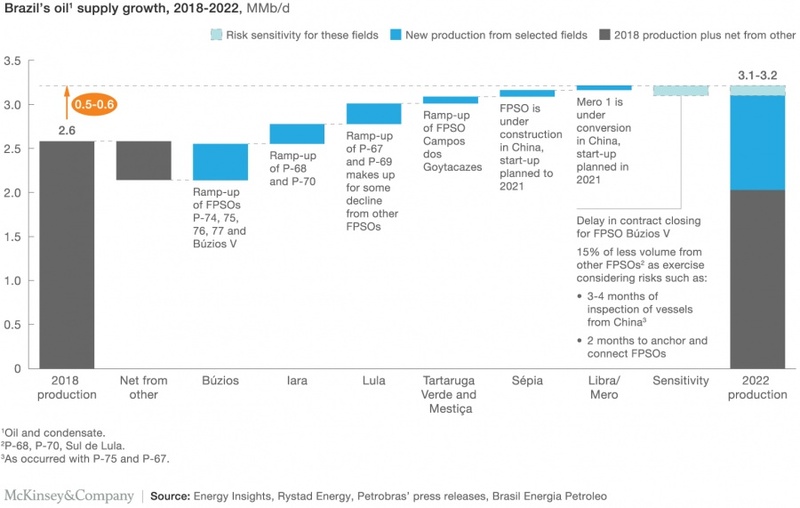 Brazil has the potential for a 70% oil production increase by 2035—but is it likely? 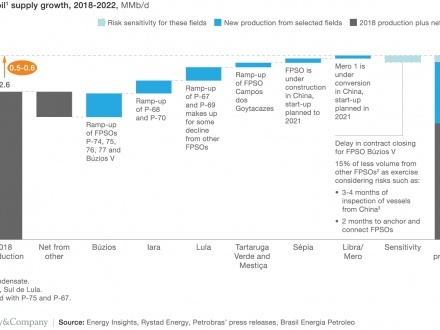 Brazil can look forward to some positive news when it comes to oil production for the next few years. 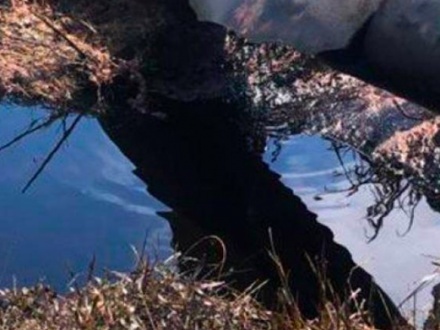 April 11, 2019 Brazil can look forward to some positive news when it comes to oil production for the next few years. After closing 2018 at nearly 2.6 MMb/d, production is slated to continue ramping up and post a 0.64 MMb/d increase (or ~25% growth) by 2022—with some downside risk, should contract closures be delayed. In the long-term, Brazil can also potentially add 1.8-MMb/d in production by 2035, a ~70% increase compared to current levels. However, for this long-term growth to be realized, Brazil will need to create the right investment climate to allow assets to come online through either future discoveries or new development plans. Brazilian full year 2018 oil production declined by 1% to 2.59 MMb/d, despite the continuous growth in pre-salt. Looking ahead to 2019 and beyond, we’re expecting to see production increase steadily, thanks to activity ramping up from both existing FPSOs, and new pre-salt FPSOs slated to be installed soon. 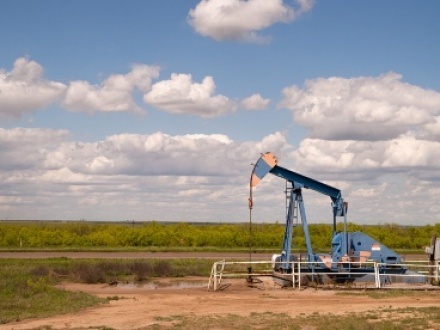 All included, oil production should grow by 24% to 3.2 MMb/d by 2022. Interestingly, most of the growth will be again led only by a handful of key fields: Búzios, Lula, Iara, Sépia, Tartaruga Verde, and Mestiça, as well as the first barrels from the giant Mero. These fields, when combined, will add more than 1.0 MMb/d to the supply stack. The rest of Brazilian production together is net negative. 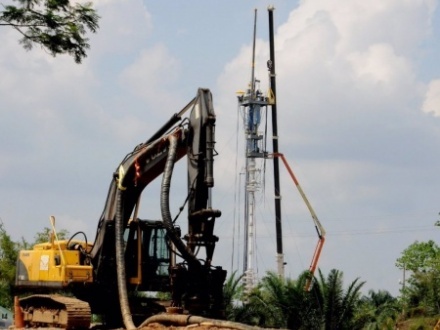 There is always risk of delays in the implementation of Petrobras’ ambitious plans. While the company has reigned in past delays associated with the rollout of their FPSOs, a high-level risk sensitivity analysis suggests that up to 0.11 MMb/d of production (~3%) may not be achieved by 2022. Búzios has traditionally been hassled by timeline misses; a delay in contract closing for FPSO Búzios V puts ~0.08 MMb/d of volume at risk. We further anticipate that we could see up to 15% less volume from other FPSOs, driven by potential delays during the 3-4 months needed to inspect vessels from China, and 2 months to anchor and connect FPSOs. While the short-term perspective looks promising, the long-term outlook for Brazil’s production is more complex. 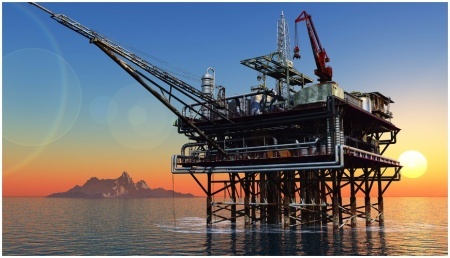 As it stands, assets that are currently producing or under development are unlikely to be enough to keep oil production growing for the next few decades. If the country is to sustain long-term growth, it will need to look beyond development and recovery enhancement of currently producing assets. This is evident in Petrobras’ new Strategic Plan 2040: Expex is now expected to account for 16% of total E&P investment in the next 5 years, growing to USD11 billion from USD7 billion in the last investment cycle (2018-2022). Holding recurring licensing rounds, especially for pre-salt blocks, will play a vital role in driving new discoveries and, more importantly, new development. Settling the Transfer-of-Rights contractual issues will allow for further development in the region. 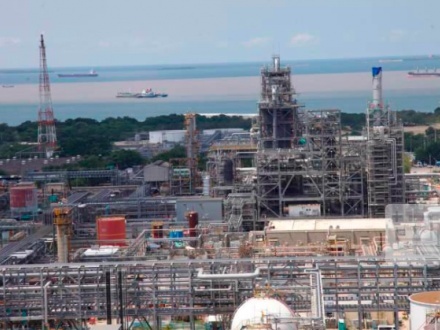 Auctioning the rights to develop pre-salt resources, in excess of the 5 billion barrels granted to Petrobras in the 2010 Transfer-of-Rights contract, can only occur after the contract’s revision, which is now ongoing. 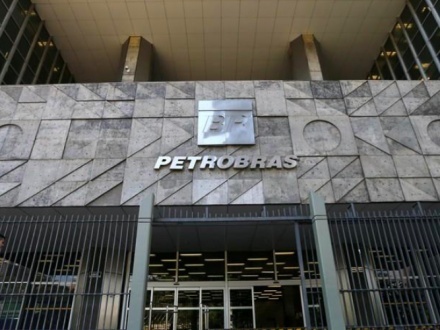 In parallel, the Brazilian congress is discussing permitting Petrobras to sell non-operating (up to 70%) stakes in the fields covered by the Transfer-of-Rights contract to other companies. The move would allow Petrobras to spread development cost in the area to external partners, and help the company diversify its portfolio. 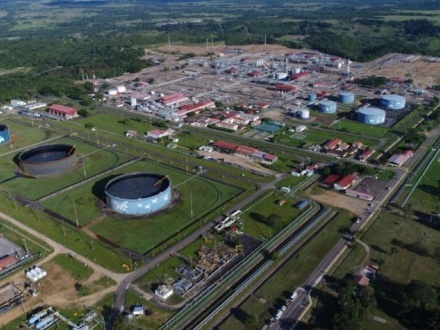 Last but not least, there is also upside production potential related to unlocking resources in the equatorial margin; yet the associated environmental concerns need to be resolved first. Should Brazil successfully address these issues, the country could achieve an output of 4.4 MMb/d by 2035—a 1.8 MMb/d, or 70%, increase from the 2018 baseline. The projection assumes that an incremental 3.4 MMb/d of production would come from new discoveries. If the country continues to only rely on assets that are already producing or under development instead, production would decline to 1.0 MMb/d by 2035. 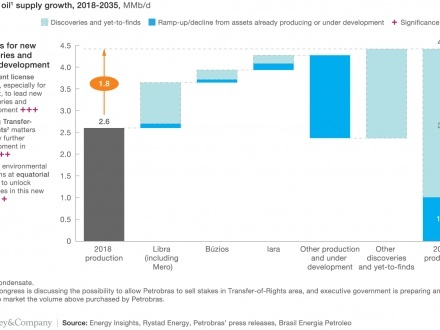 The outlook for Brazil’s oil production to 2035 will depend heavily on whether the country is able to open up for additional exploration and development in new fields and blocks. 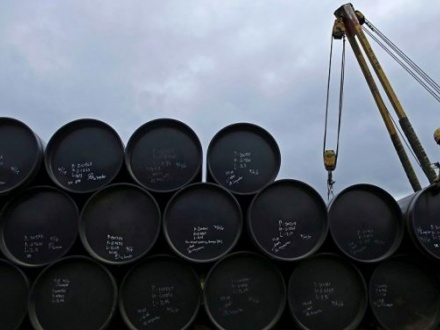 Companies other than Petrobras are poised to have a big role in making these investments happen.